A very well presented first floor conversion flat located in the heart of the Heaver Estate in Balham. 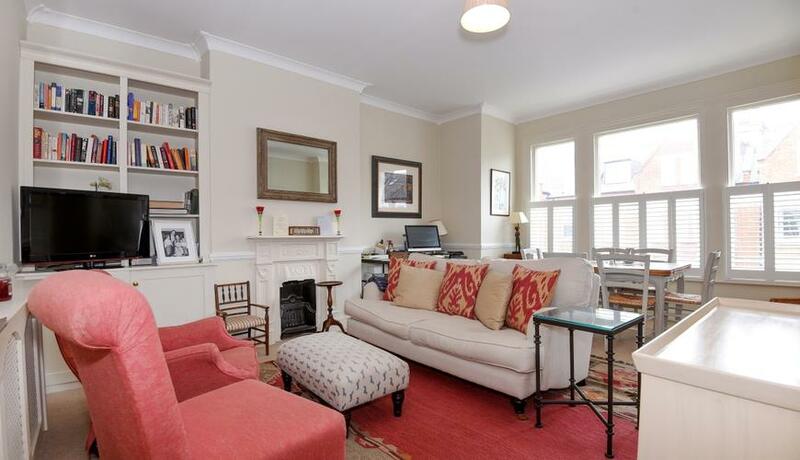 The property has a large reception with high ceilings and two double bedrooms. Huron Road is located moments away from Ritherdon Road and is a short walk to Balham tube and rail stations. The open spaces of Tooting Bec Common are also very close by.